The RVDA of Alberta and RVwest magazine are pleased to announce the three-year extension and renewal of their agreement which will see RVwest designated as the official magazine of the RVDA of Alberta. He added, "Dan Merkowsky, Executive Vice President and his staff at the RVDA of Alberta run a very professional and progressive association and are excellent to work with. We look forward to continuing to help them promote RVing throughout Alberta and across western Canada." One of the direct benefits to the RVDA membership is that they receive a 10% discount on any ads they place in the January/February edition of RVwest – just in time for the busy annual RV show season. RVwest also recently signed a long-term agreement with the Recreation Vehicle Owners Association of British Columbia (RVOABC) to publish the association's newsletter and be their official RV publication. RVwest magazine and website (www.rvwest.com) highlights destinations throughout Western Canada and sunbelt destinations across the western United States—introducing the reader to fun activities, interesting historical sites, local arts and culture, and idyllic parks—as well as the latest RV products, events and more. Avid RVers share their stories, tips and adventures from their most memorable trips in RVwest. 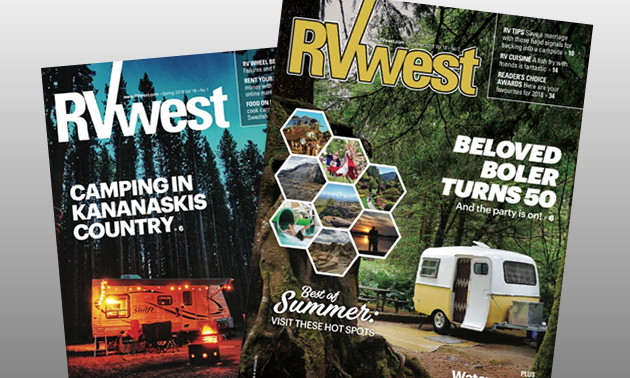 No other publication brand reaches as many western Canadian RVers by delivering a copy directly to them via Canada Post, a digital copy through our email newsletter or as posted on our popular website. American sunbelt resorts and destinations are reminded to reach out to western Canadian RVers and invite them to visit this winter. 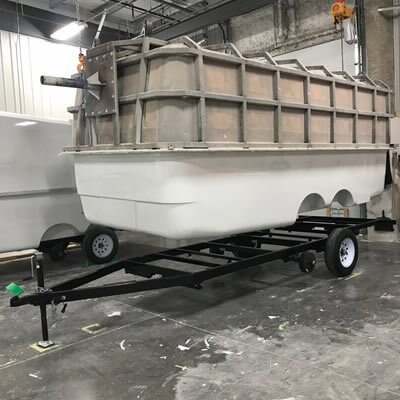 For more information about RVwest and how to effectively market your RV business or product, please contact [email protected] or sales co-ordinator Amie Lubber [email protected]. 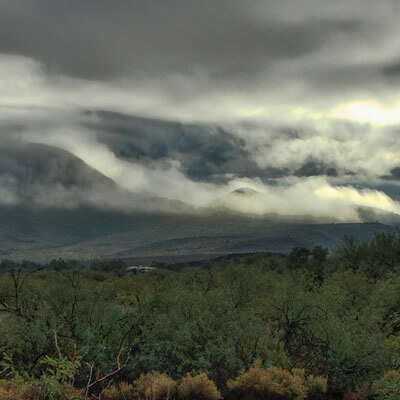 Here’s a sampling of some of the unique activities taking place across southern Arizona this fall and winter. 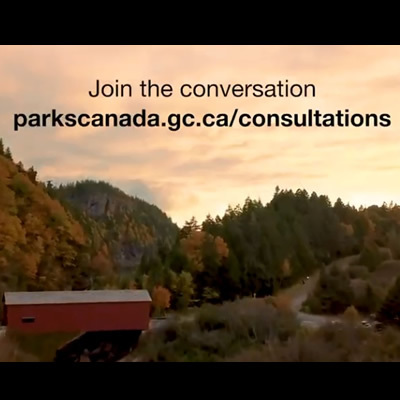 The revenue Parks Canada collects from fees is reinvested locally, helping to ensure that visitors continue to enjoy world-class experiences at some of Canada's most iconic destinations.